Cody & Rachel Hendersonville Tennessee. We love when our clients want to make the most of their wedding photography by choosing Jayme & Russ. Season & Anthony planned their ceremony time for their September wedding to end about 1 hour before sunset to ensure they got the photos they wanted. Location: Heceta Beach Lighthouse Yachats, Oregon. 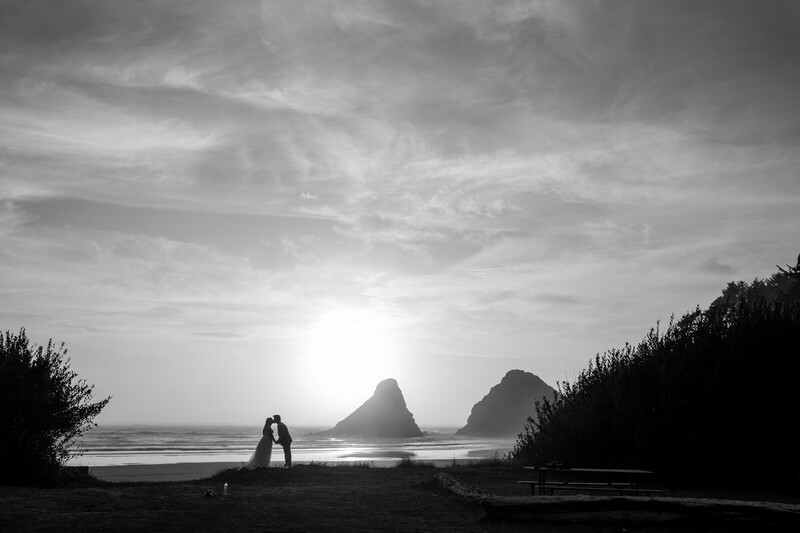 Keywords: Bride and Groom Portrait (54), Heceta Head Lighthouse Bed & Breakfast Wedding Photo (9).